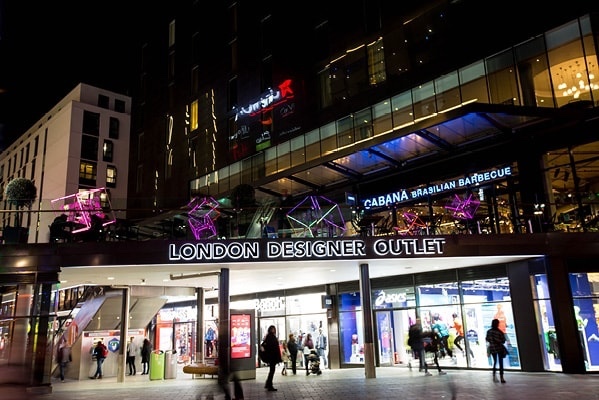 The most romantic day of the year is right around the corner and London Designer Outlet (LDO) in Wembley Park, the capital’s favourite outlet centre, is spreading the love by giving everyone a chance to win a £200 shopping spree. 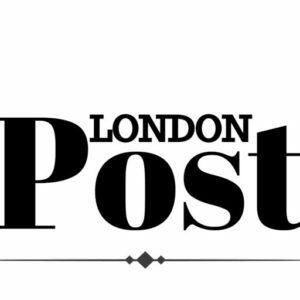 It doesn’t matter if you are taken or single – to enter the competition, all you need to do is head to LDO’s website to enter and share the story of the worst Valentine’s Day gift you’ve ever received. The more cringeworthy, the better, because in this case, worst wins! Visitors to LDO on 14th February will also have a chance to search for the Heart of LDO. Head to Retail Square (outside M&S Outlet) to begin then follow the clues and find the large hearts around LDO. Find all the hearts and you’ll be rewarded with an exclusive discount to use across LDO’s outlet shops and restaurants. And – if you are one of the first ten people to complete the challenge – you’ll also receive a £10 gift card to spend as you please. You can also pose for that perfect Valentine’s Day selfie at LDO’s romantic flower wall. Post your shot to LDO’s social channels (#LDOValentines) and you could win a £50 LDO gift card! With an unrivalled collection of over 50 big brand outlet shops, all offering 30-70% off RRP, you’re bound to find something they’ll love for less at LDO. If they are a fan of country walks and the great outdoors, pick up a perfect Valentine’s Day gift in The North Face, Trespass or Superdry. For the admirers of beautiful things, Ernest Jones, Chapelle, The Body Shop, Fiorelli and The Fragrance Shop will have you sorted. And for all the last-minute shoppers out there, you really can’t beat creamy Lindt chocolate or a fabulous Yankee Candle. If you don’t want to carry your shopping then use LDO’s store-to-door delivery service, powered by DropIt. You can leave your LDO shopping in each outlet shop where it’s sealed into a DropIt bag, collected by the DropIt team and then delivered to your home, hotel or office anywhere in mainland Britain, whenever you fancy. The service costs just £10.50 for an unlimited number of LDO shopping bags and we’ll deliver everything in one go. There are even some same-day deliveries available. Shopping over, what better way to complete the day than with a romantic meal at one of LDO’s 20 restaurants and coffee shops? Enjoy dinner or drinks with those you adore and take advantage of special Valentine’s Day offers including a free glass of Cava on arrival when you book at Las Iguanas for Valentine’s Day, or an exclusive sharing set menu for two at Pizza Express from £28.95 with limited edition Dough Ball Hearts. Though be warned – love may be tested when it comes to who gets the last slice! Whether it’s for the must-have gift or a perfect evening out, LDO will help you show the love this Valentine’s Day.